When it comes to organising and promoting events its often the promotion side things which is left to the last minute. 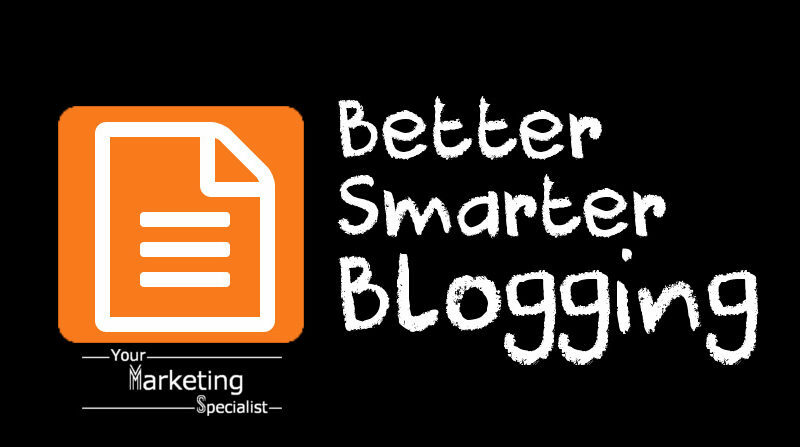 Organising an event can be time consuming and we are often so busy organising the details of the event itself that the marketing takes a back seat. Then we find that the event is upon is and we’re under pressure to spread the word and confirm some event bookings or ticket sales. Which can lead us to incessantly posting about our event of Facebook and spamming all of our friends. But there is a better way, a smarter way. 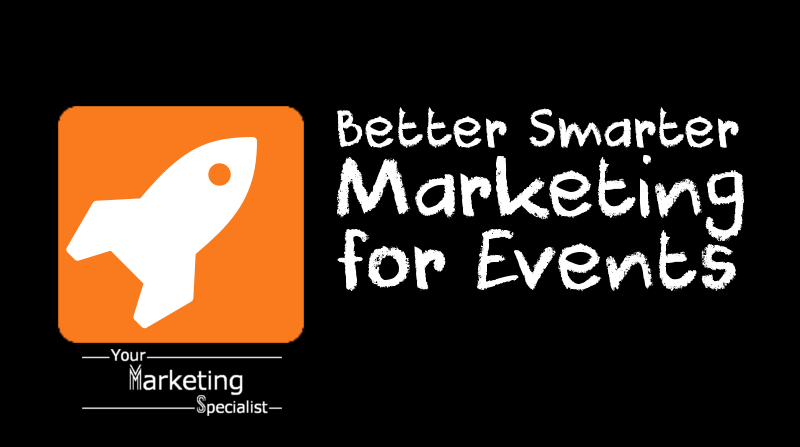 Which is why I am running a seminar on Better Smarter Marketing for Events next week as part of my mission to help 1,000 businesses for Better Smarter Marketing. 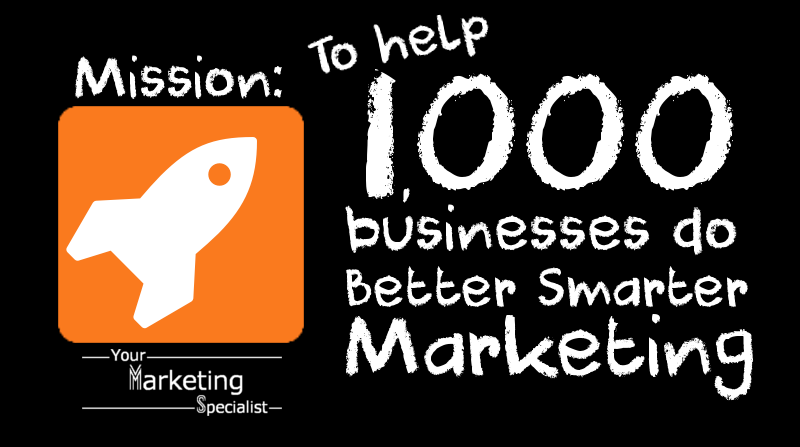 I’m on a mission to help 1,000 businesses do Better Smarter Marketing. Why am I on this mission? Well, when I launched my business full time in January I saw a lot of small business owners making mistakes with their marketing efforts.